You can follow the NBC News live blog for real-time updates, video, results, exit polls, analysis and more. The nation is waiting anxiously to see what voters will do as they head to the polls Tuesday in what is widely seen as one of the most consequential midterm elections in memory. 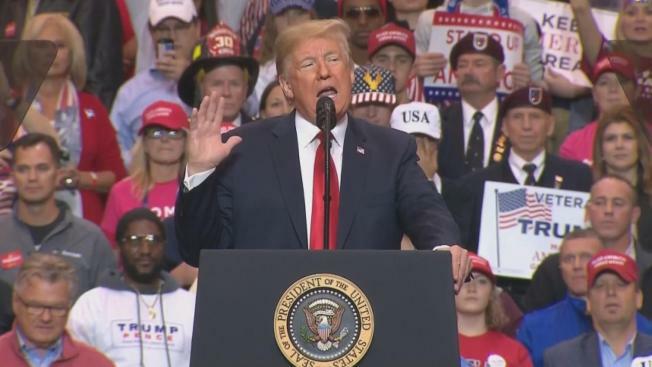 Voters may reject President Donald Trump and the nationalist vision for America he's championed in the closing weeks of the race, or they could signal assent by returning Republicans to power in both chambers of Congress.